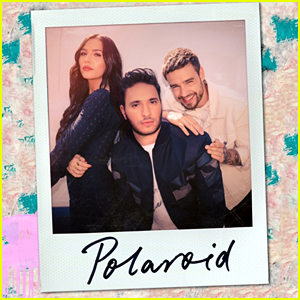 ‘Polaroid’ Acoustic Version Featuring Liam Payne & Lennon Stella Is Out Now! 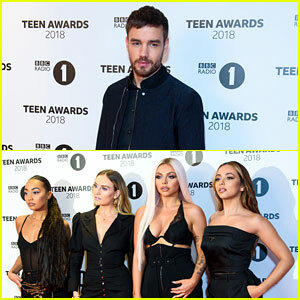 | First Listen, Jonas Blue, Lennon Stella, Liam Payne, Music | Just Jared Jr.
We already loved listening to Liam Payne and Lennon Stella on the original version of the song “Polaroid” and we’re also loving the stripped back vocals on the new acoustic version! 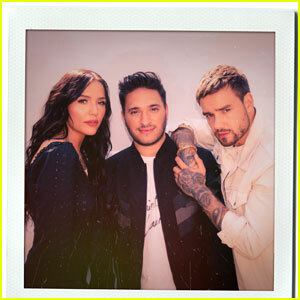 The original version of the Jonas Blue song has already been streamed almost 70 million times around the globe and it peaked at number two on the iTunes chart. 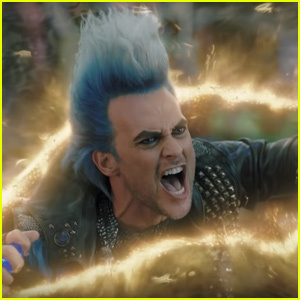 The song can be heard on Jonas‘ debut album Blue. Lennon is best known for her work on the hit TV series Nashville and for singing with her younger sister Maisy. Download the song now on iTunes and stream it below via Spotify. 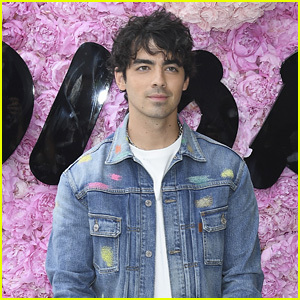 Joe Jonas Teams Up With Jonas Blue for 'I See Love' From the 'Hotel Transylvania 3' Soundtrack - Listen! 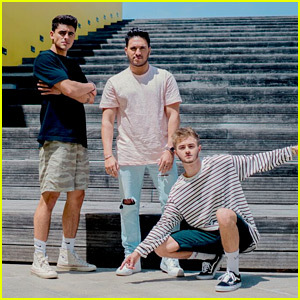 Jack & Jack Team Up With Jonas Blue For New Track 'Rise' - Listen & Download Here! Sabrina Carpenter Drops 'Alien' Vertical Video - Watch Now! 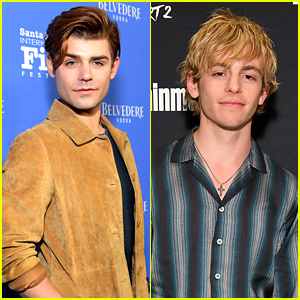 Sabrina Carpenter Launches 'Alien' Music Video with Jonas Blue - Watch Here! 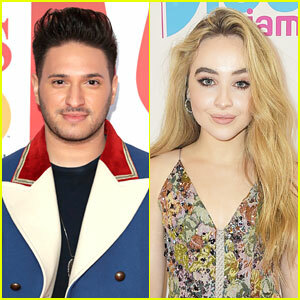 Sabrina Carpenter & Jonas Blue Drop 'Alien' Single - Stream & Download Here! 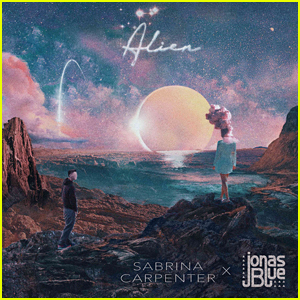 Sabrina Carpenter Teases New Single 'Alien' With Jonas Blue - Listen! 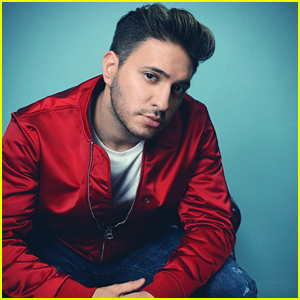 Jonas Blue Debuts Amazing New Song 'We Could Go Back' - Listen & Download Now!